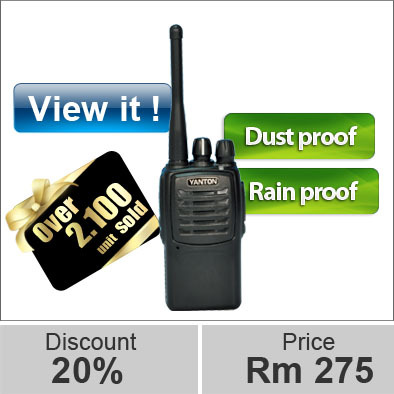 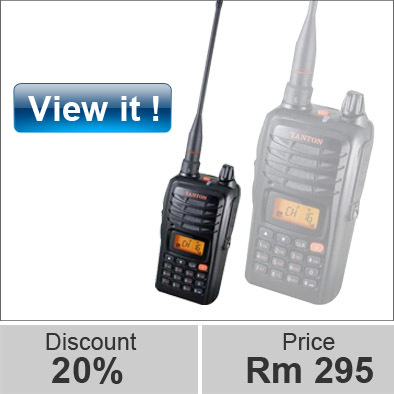 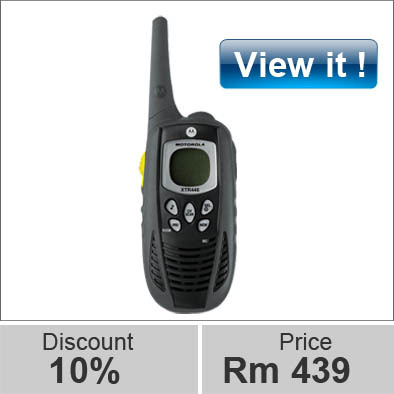 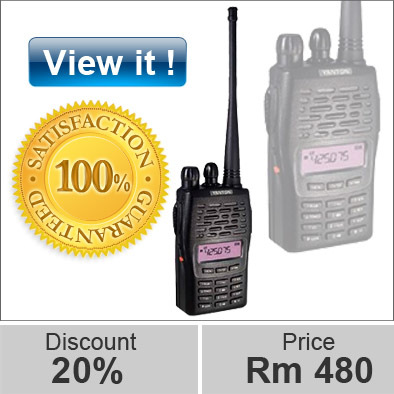 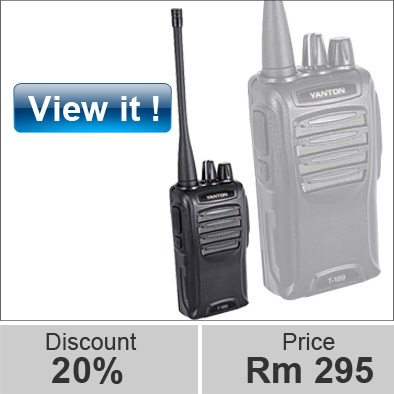 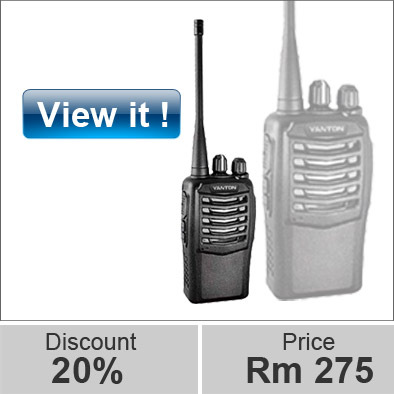 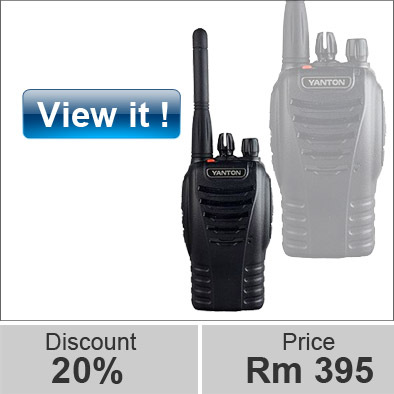 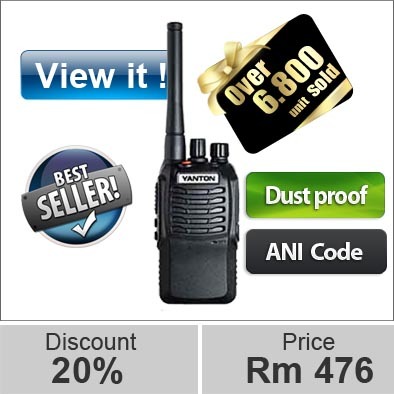 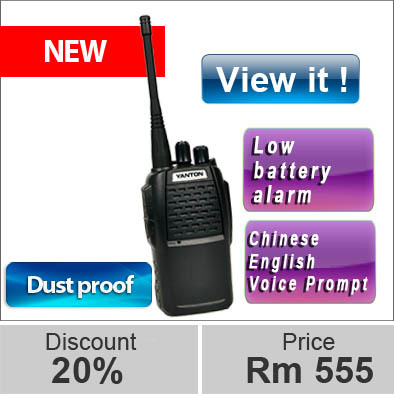 We, the Yanton Walkie-talkie distributors from Penang Malaysia also supply other brands such as Motorola, Kenwood, Vertex Stand, Weierwei and Baofeng TYT in the Penang communication market. 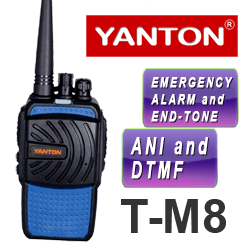 Notably, cell phone technology is advancing at a mind-warping rate, but don’t you think they’re only just really fancy radios? 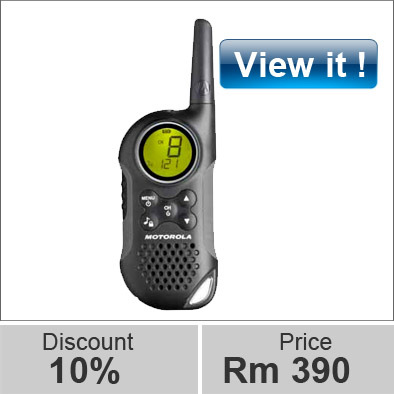 Sure, they may come with super-cool features or apps but bear in mind one thing, which is their Achilles heel. 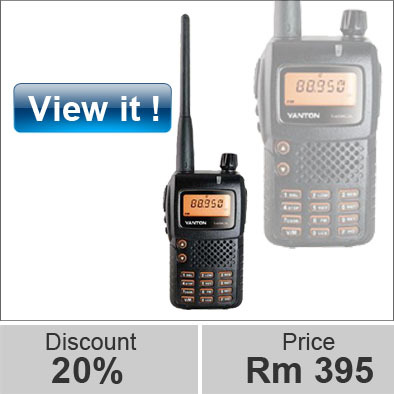 These fancy ones are completely helpless without a network of nearby cellular towers. 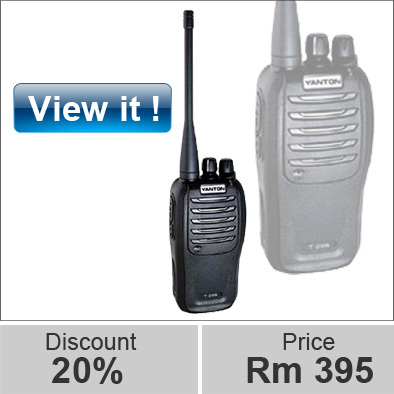 But these old-fashioned ones? 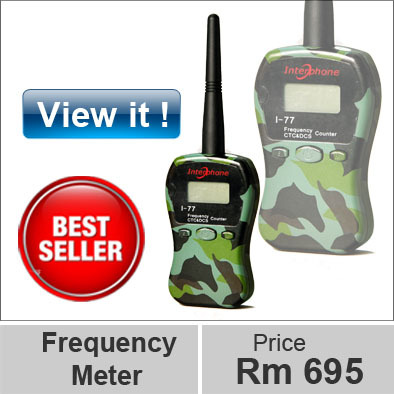 They make short-range wireless communications possible in places where cell phones die in just a snap of your fingers. 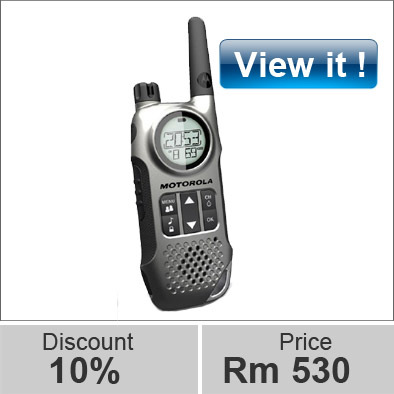 Some of them are even water resistant, which basically means that you don’t have to spare a single thought of them being destroyed by water. 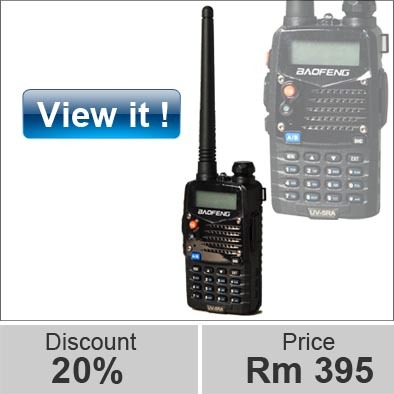 As a matter of fact, our shop offers you a great variety of models to choose from so that you can keep up with whomever you need to at home, industry, construction, retail, education, hospitality or anywhere else you might be. 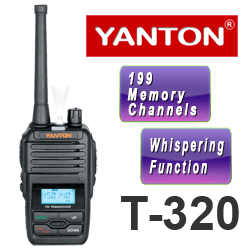 Our Yanton handheld transceiver ensures you that you’ll always stay connected as well as your transmissions are heard loud and clear, whether it’s through 16 channels or even 199 channels. 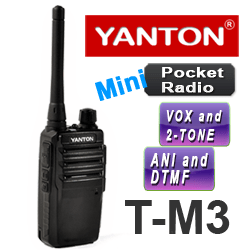 We also sell Yanton handheld transceiver accessories to make sure you get or receive the connection you need! 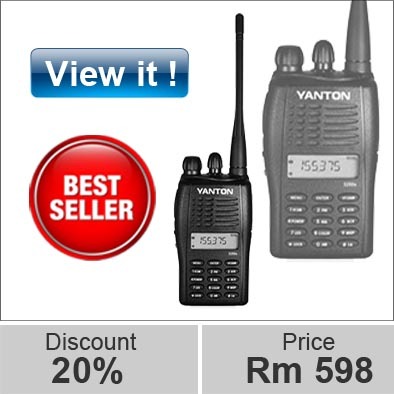 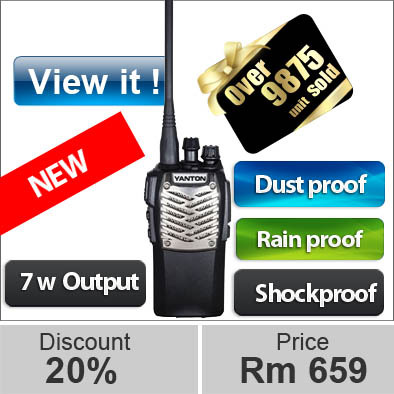 Make a Yanton walkie-talkie part of your job or travel checklist. 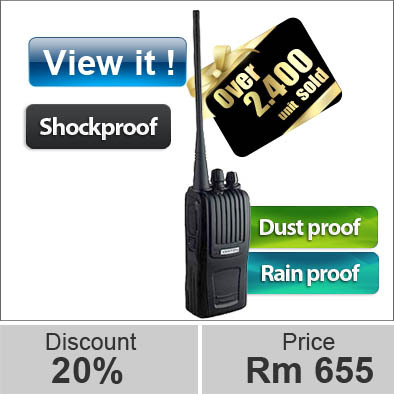 Digital-Printing-Gift.com will and shall always be standing by with a great selection of these life-changing walkie-talkies. 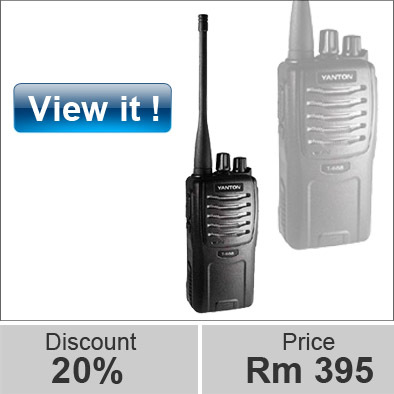 Shop online today and save your money, thanks to the cheaper prices! 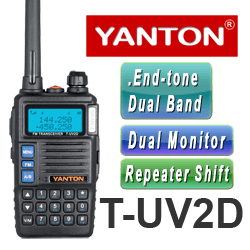 Additionally, we do provide a wide range of handheld transceiver or HT services such as repair, rental and programming YANTON handheld transceiver and other brands of Communications equipment. 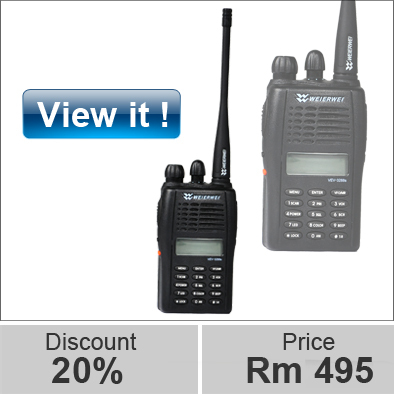 Moreover, if you need accessories for your handheld transceiver , you can just look at our shop’s website. 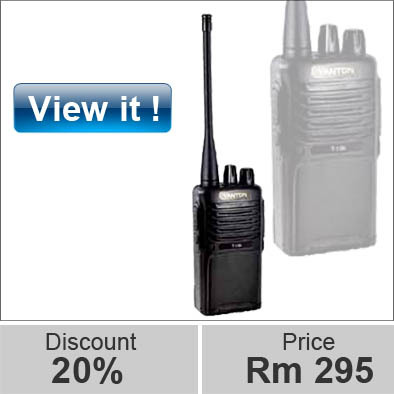 Battery, Charger, Earphone or headset, Antenna, Belt clip, USB Programming Cable, you name it! 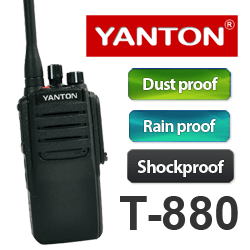 Our YANTON Manufacturers of good handheld transceiver or HT will offer you quick and easy access to FAQs and will provide a nice warranty. 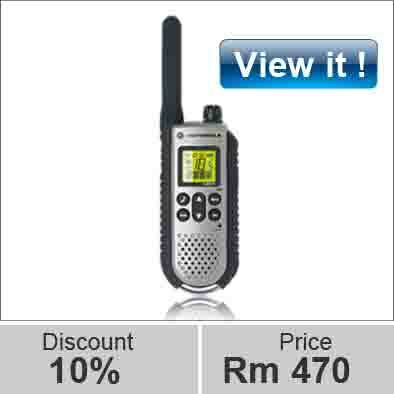 You should also make sure that any handheld transceiver you’re considering come with a user manual. 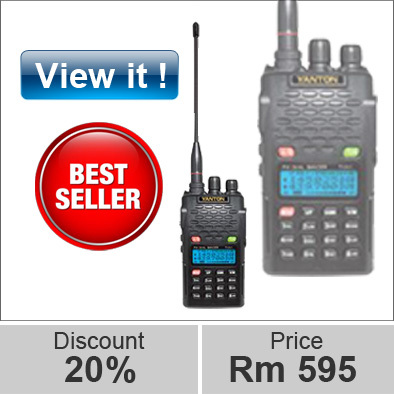 While the operation of these radios may sound simple enough, there is always bound to be a question that will come up sooner or later. 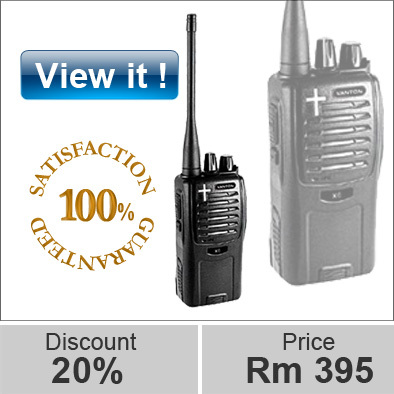 There should also be an email address and a telephone number available for technical support.